Officers were initially told the girl injured herself while having a tantrum. But police arrested the boyfriend of the girl's mother. VANCOUVER, Wash. — A Vancouver man has been charged with murder after a 5-year-old girl suffered significant head trauma while in his care and later died, police said. The man, 37-year-old Ryan Burge, was the boyfriend of the girl’s mother, according to Vancouver police. Burge was initially charged with second-degree murder, but on Nov. 8 the state upped the charge to first-degree murder. They said, based on further review of the evidence, that a premeditated murder charge was warranted. Burge will be arraigned on Dec. 4. The girl was identified by family as Hartley Anderson. 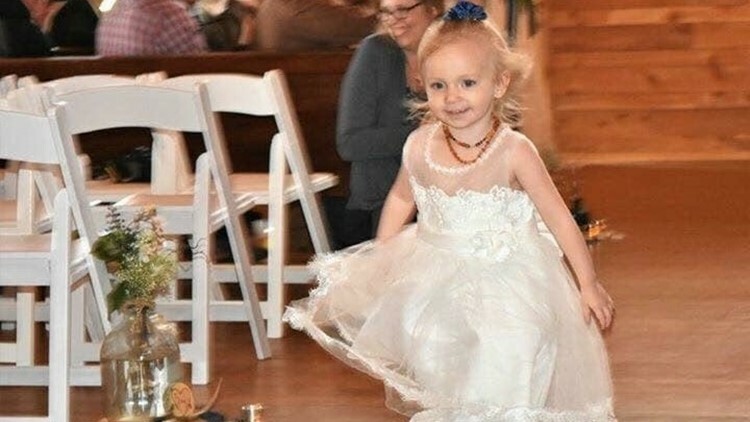 Hartley’s aunt, Whitney Luchau, said Hartley just recently celebrate her fifth birthday. “We planned on having Thanksgiving, Christmas. I planned on putting her present in the fireplace as a joke, telling her if she was naughty, I’d burn it. I don’t get to do that,” Luchau said. Burge was watching Hartley at Madison Park Apartments in Northeast Vancouver on Nov. 2 when officers were called at around 5 p.m. When officers arrived, medics were preparing to take Hartley to PeaceHealth Medical Center in Vancouver. She was unconscious and had severe head trauma, police said. Due to the significance of her injuries, Hartley was transferred to Randall Children’s Hospital in Portland. Shortly after arriving, she was pronounced dead. Officers were initially told Hartley injured herself while having a tantrum, police said. However, Burge was later arrested. Eleven years ago, Burge was arrested and sentenced to six years in jail for setting a duplex on fire in Longview to collect insurance money. 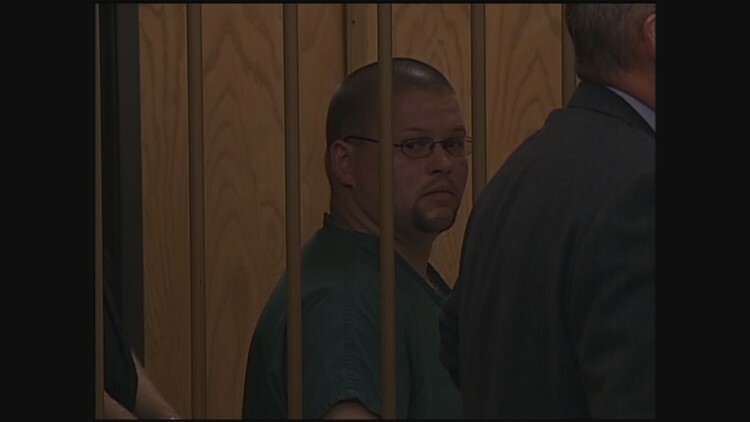 Ryan Burge from a previous court appearance. A GoFundMe account has been set up for Hartley's family.